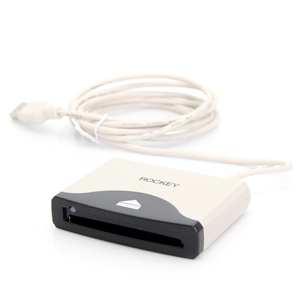 Barcode Reader Smart Card Reader SCR-200. A card reader, smart card and USB Port. Notify me of updates to Barcode Reader Smart Card Reader SCR-200.